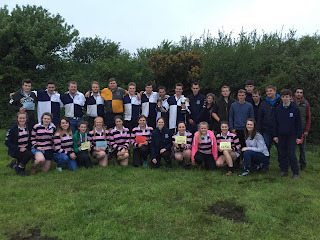 Following a highly successful Competitions Day at St Ives, Launceston YFC were announced as well deserved overall winners at the county event. 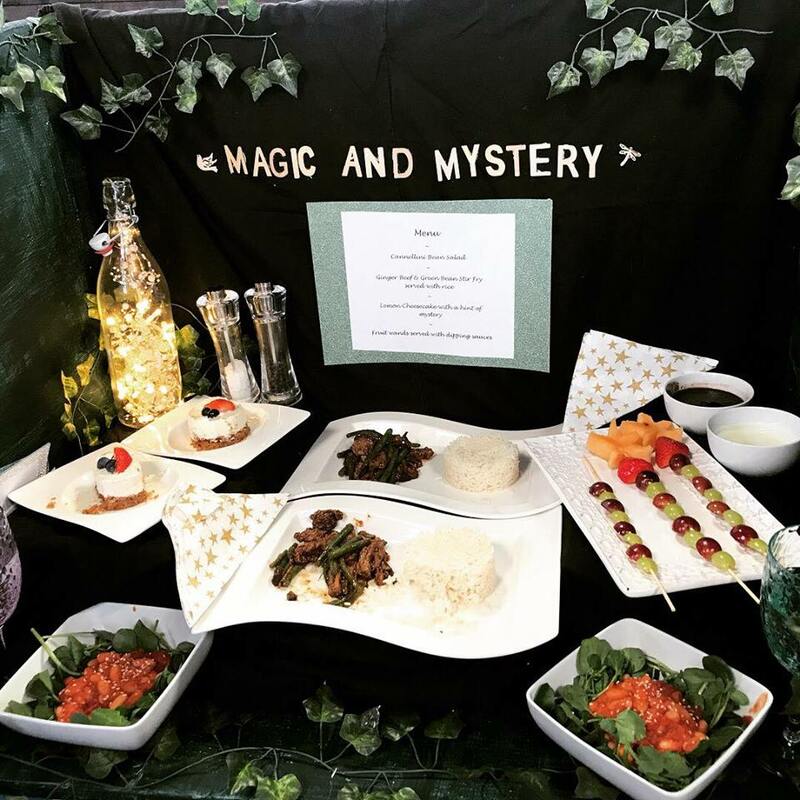 Our cookery winners Amy Trehane, Avril Trehane and Gemma Thomas now go straight through to represent Cornwall at the National final. 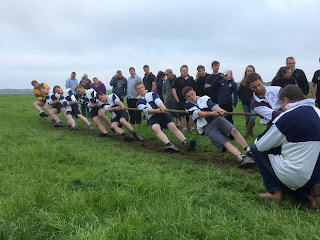 Both Launceston YFC's men's and ladies tug of war teams achieved 1st place and along with stock judgers Holly Yelland and Matthew Halls, went on to represent Cornwall in the South West Area round at Hartpury College. On the day, the ladies team made a valiant effort and after the deciding pull for third and fourth place against Gloucester YFC, Launceston came away with 4th place. 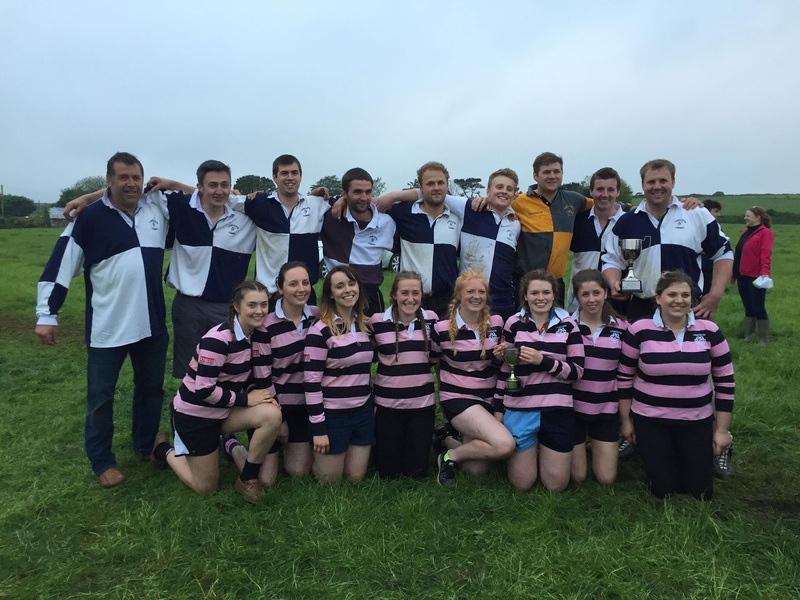 The Launceston men dug deep, pulled hard and made it into the final against Devon YFC. After a gripping pull at both ends, Launceston achieved 2nd place. After this brilliant result Launceston YFC men's team now go on to the National finals in Worcester to represent Cornwall. 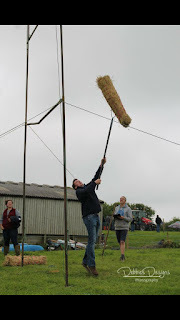 A big thank you to Kevin Frain for his ongoing committed coaching of both teams. A talented group of 10 members from both Launceston YFC and Camelford YFC represented Cornwall in 'Disco Dancing' at the YFC Nationals Final held at Blackpool during the May bank holiday. The dancers had been practising since the beginning of the year with experienced guidance and choreography from Sally Grigg. The group qualified in March after being placed second after a excellent performance at Weston-Super-Mare for the South West Area round, just loosing out to dancers from Devon YFC club, Cheriton and Tedburn. For the National finals in Blackpool the Disco Dancing competition was held in the grand ballroom of the Winter Gardens, in which members faced stiff competition from 9 other clubs from counties across England and Wales. 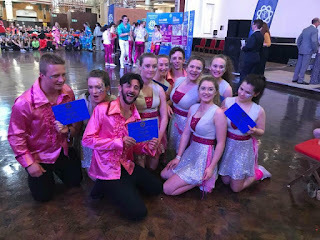 The Cornwall dancers were last to perform but brought excitement and enthusiasm to the stage, whilst having fun performing a brilliantly executed, high energy routine to a range of dance hits. 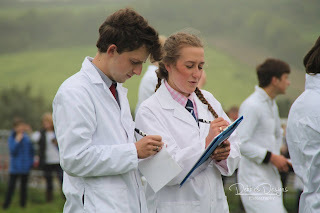 After an anxious wait the judges results were announced, with second place being awarded to Cornwall YFC that was met with rapturous celebration by the dancers and supporters. 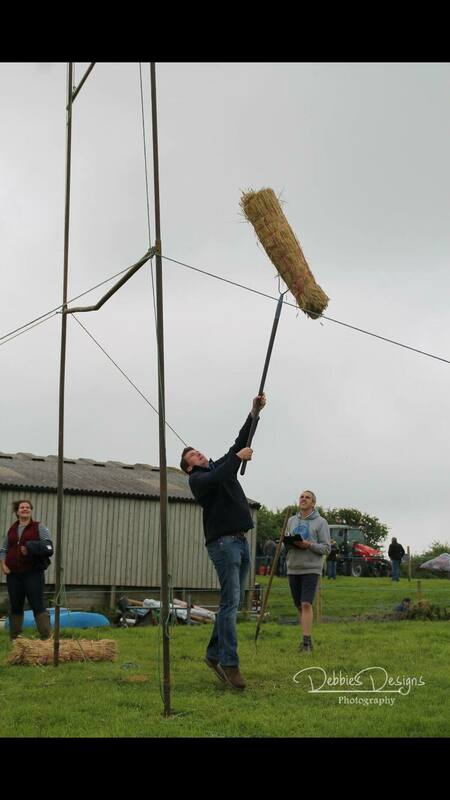 First place went to the well-deserved Devon YFC. 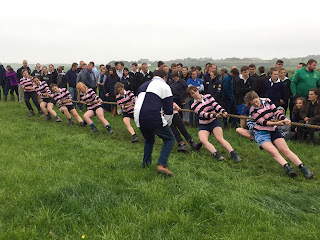 Launceston YFC hope to continue the competition success into the upcoming summer competitions, with Tug of War training well underway and preparation for summer show entries and cubicles commencing, along with a full Thursday night club schedule. Previous, recent club nights include visits to D S Smith packaging, Kensey Foods and an amusing evening playing 'bubble football'. Members of Launceston and Camelford YFC's after being awarded 2nd place at the YFC National Disco Dancing Final.